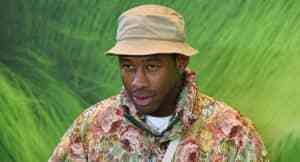 Tyler, The Creator has announced a limited vinyl release of his fourth studio album, Flower Boy. The one-time pressing is available for pre-order for a 24-hour period and will be pressed on “bumble bee yellow vinyl.” Order vinyl and cassette copies of Tyler's Flower Boy album here. 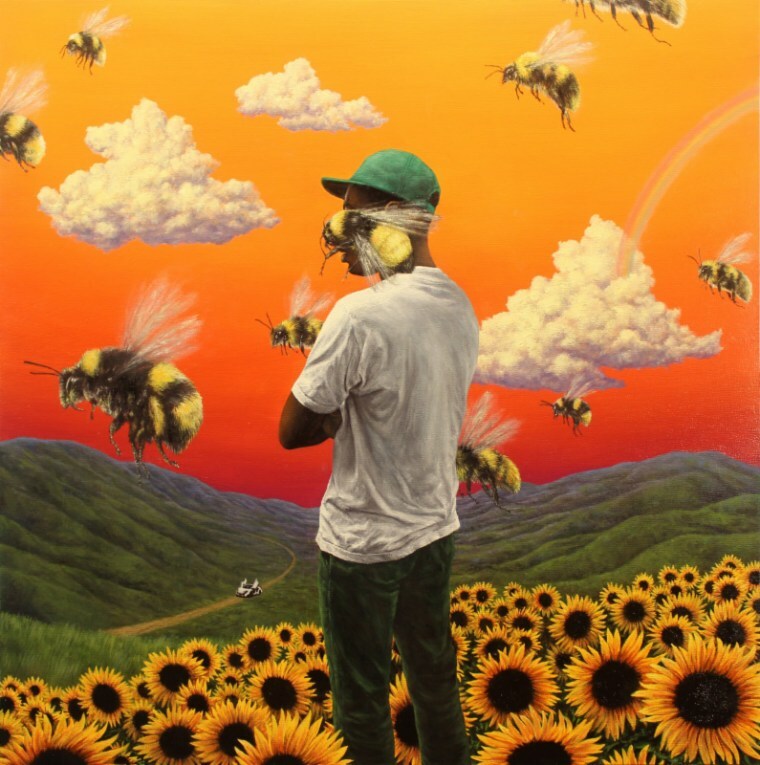 Flower Boy, which was released on July 21, features contributions from Frank Ocean, Rex Orange County, A$AP Rocky, and more. Tyler recently performed the single "911" on The Late Show with Stephen Colbert alongside Steve Lacy.